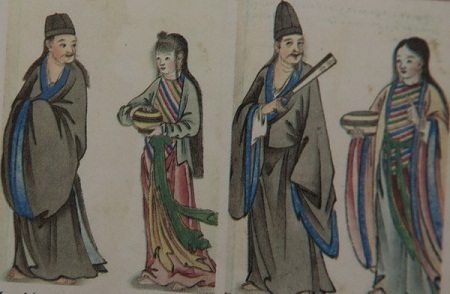 Young researcher Tran Quang Duc took over 3 years to study ancient costumes of Vietnam during the period from the tenth to the nineteenth century and completed the book “Ngan Nam Ao Mu” (A Study of Costumes in 1,000 Years). 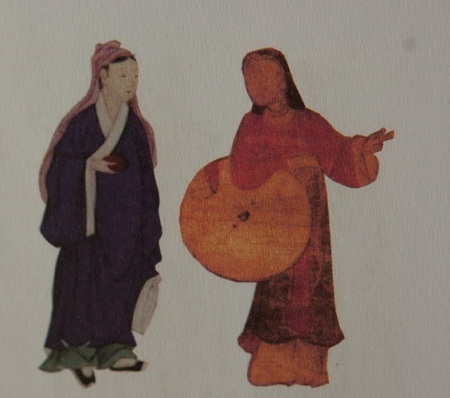 Through many ancient paintings and research documents of a number of Asian countries and Vietnam, the costumes of Vietnamese people in the dynasties of Ly, Tran, Le, Nguyen ... have been initially restored and to "fill" the gap of information in this field. 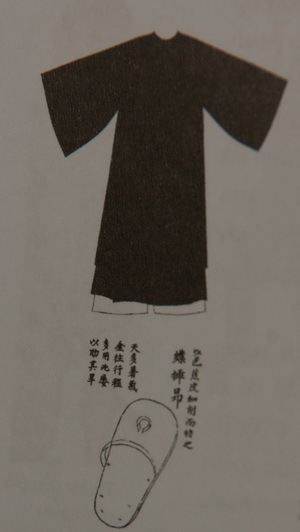 The costume of the Ly, Tran kings, which was restored based on ancient relieves. 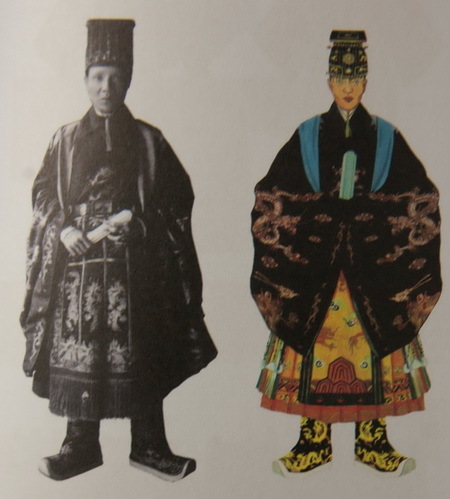 The costume of aristocrats of the Nguyen Dynasty. in the Le Dynasty (a work at the Vietnam History Museum). 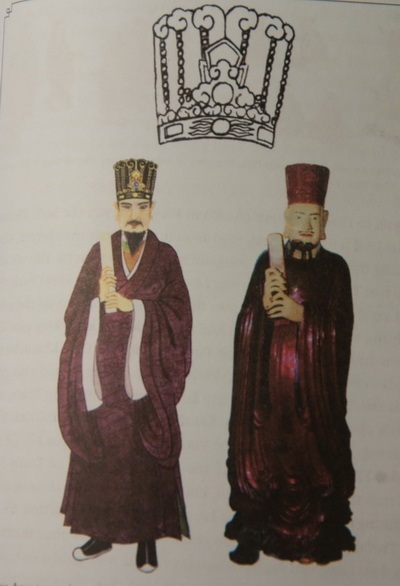 The costume used by the middle class in the Nguyen Dynasty. Ladies in the Le Dynasty. 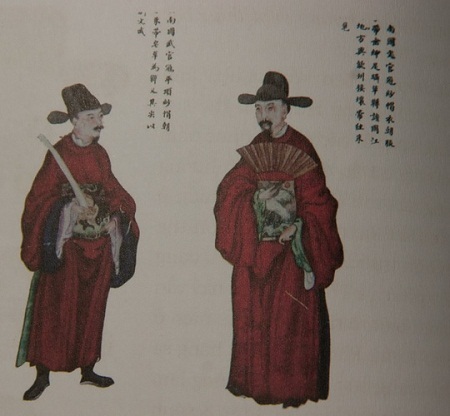 According to research by Tran Quang Duc, during the Trinh - Nguyen conflict, the "turban"
later ready-to-wear turban. 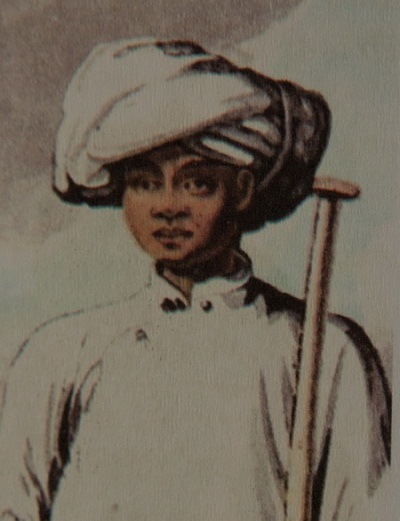 Photo: a soldier in Cochinchina in 1793. Portrait of a mandarin in Da Nang Bay (by a foreign author). 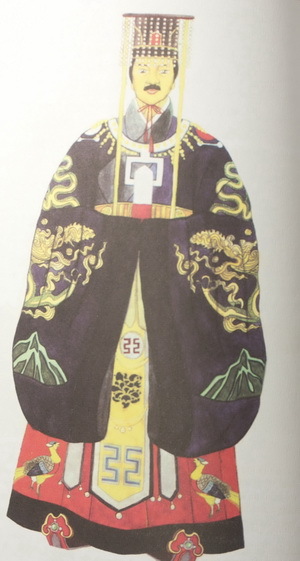 Costume of King Tran Anh Tong in an ancient painting. Annam mandarins in a painting by a Korean ambassador. 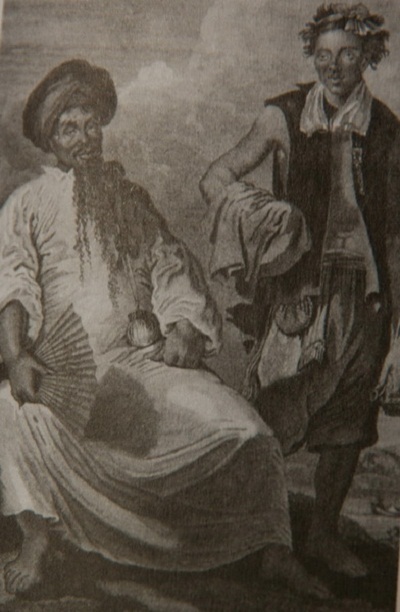 An Nam mandarins in plainclothes in 1751. The costumes of Lord Trinh Sam, based on the statue at Kim Lien Pagoda in Ha Noi. 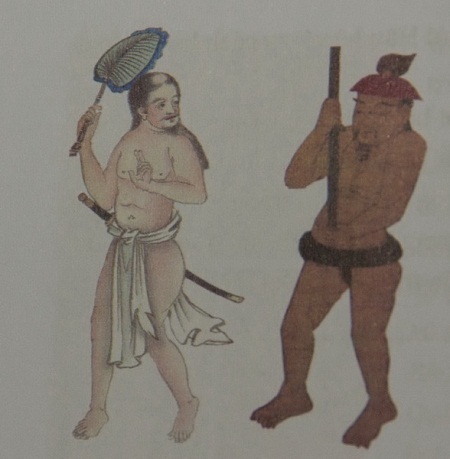 Cochinchina (right). Painting of a foreign author. 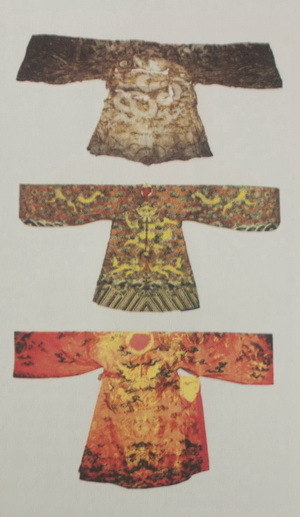 The costume of King Khai Dinh. 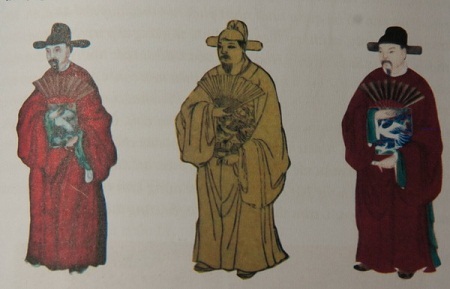 Selecting ceremonial costumes: is long gown fit for a male? When will Vietnam have national costumes?